How would you reward yourself after a long day of hard work? a meeting that went successful? after the ideas you came out which impressed people/clients? All of these of course came from a powerful woman who is confident and of course who are well groomed and takes effort to dress to impress : The Fashion IT Girl! This is what motivates them, to be bold and stylish as they build their confidence. So, how would these girls reward themselves? 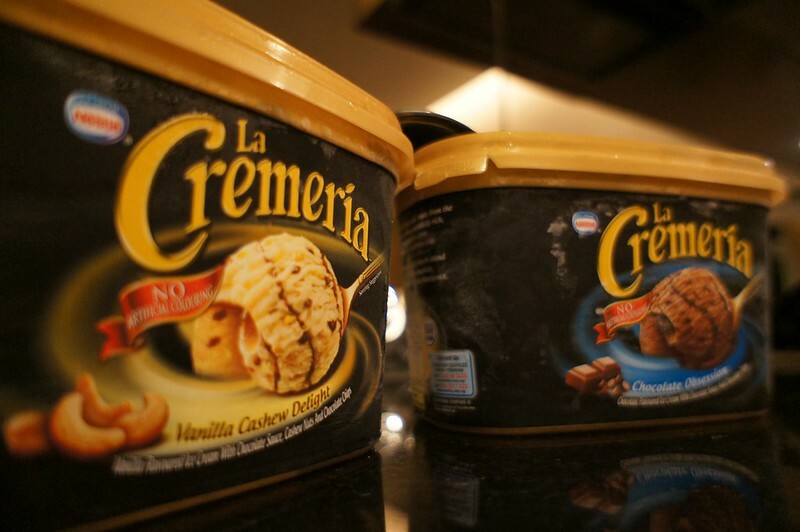 For me, ICE CREAM of course, and LA CREMERIA is no exception. This isnt about just indulging with the sweets, it is a pampering ritual. After long hours of doing research for my fashion business, tossing colour palette around and picking the right material, all I want is to pamper myself. After tossing my whole wardrobe upside just to choose the perfect outfit, thinking what colour of lipstick to put on, what shoes and after the date or event, all I want is to pamper myself. 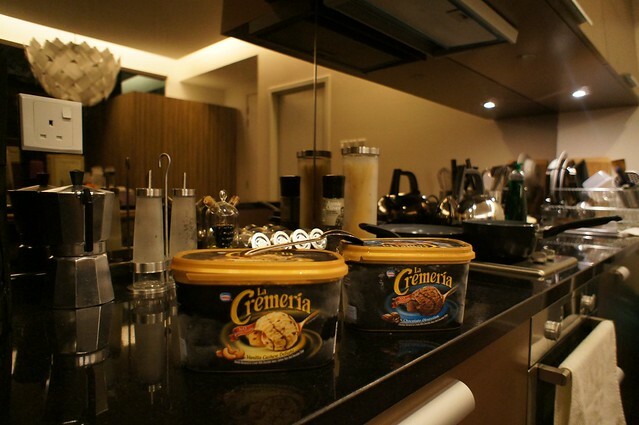 All I need is to open my fridge and pamper myself with my LA CREMERIA ICE CREAM and my favourite choices would be Chocolate Obsession and Vanilla Cashew Delight. 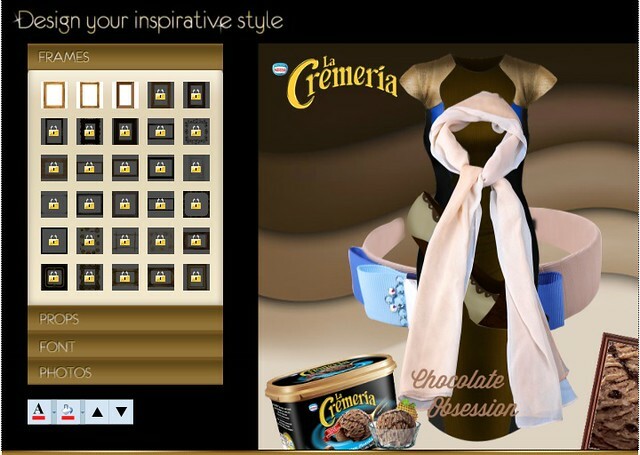 In conjunction of Fashion and Ice Cream, LA CREMERIA is holding a contest where you win amazing prizes worth RM3200 of fashion items! Clothes! Shoes! and Hair Accesories! 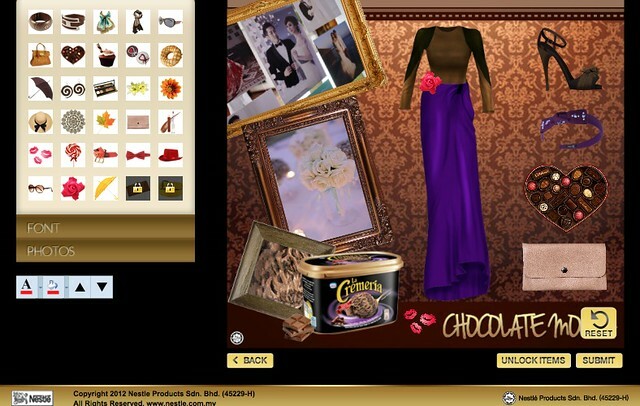 You can now select which flavour you want and each flavour has their own dress, shoe and hair accesories. 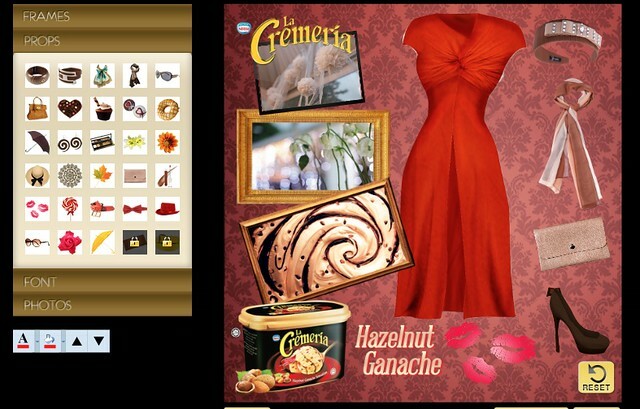 Pick the dress/shoe/hair accessories which you desire most as you will stand a chance to win it! For me, I choose Chocolate obsession and notice that there are items that could be unlock? 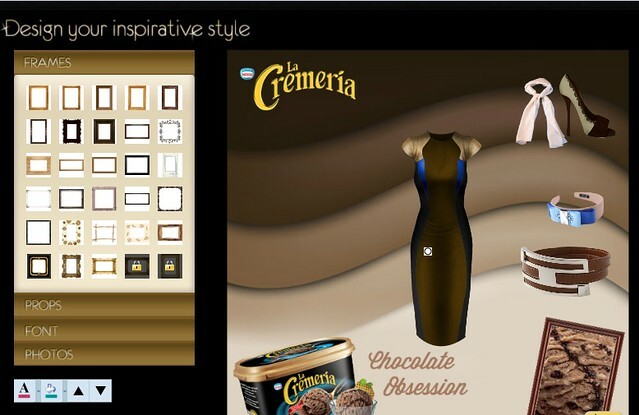 If you want to unlock all the items, you need to buy any LA CREMERIA Ice Cream. Each 10 Indulgence point unlock 1 item. 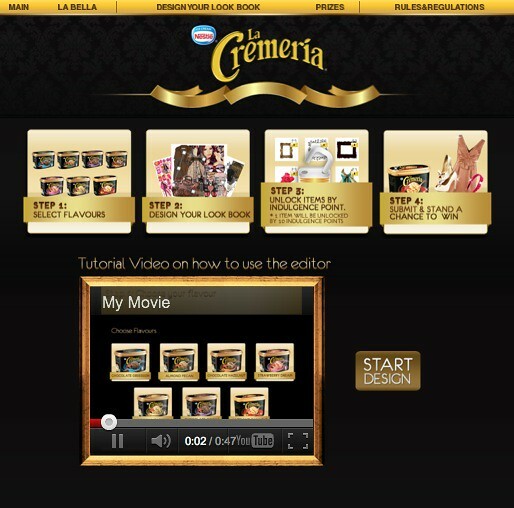 The LA CREMERIA 1.25L unlocks 15 items where else LA CREMERIA 500ml unlocks 5 items. 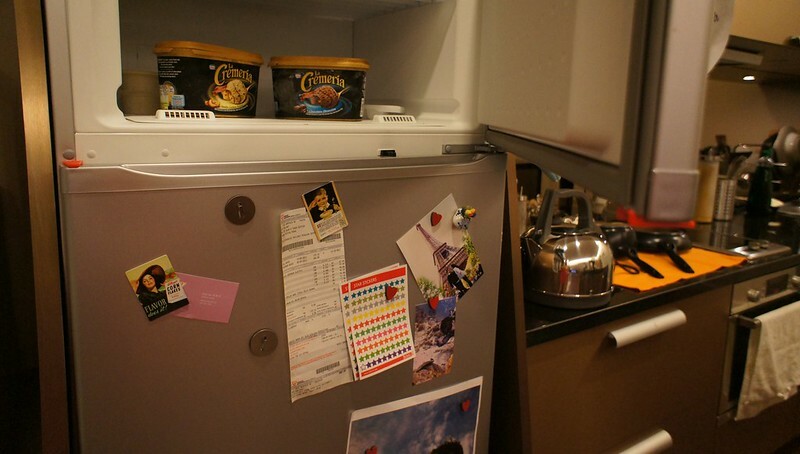 You will need to key in the pop code details provided on the ice cream container. After entering the code, you will able to unlock the frames, props and fonts! More choices for you to decorate your style. You can even move, resize and tilt! 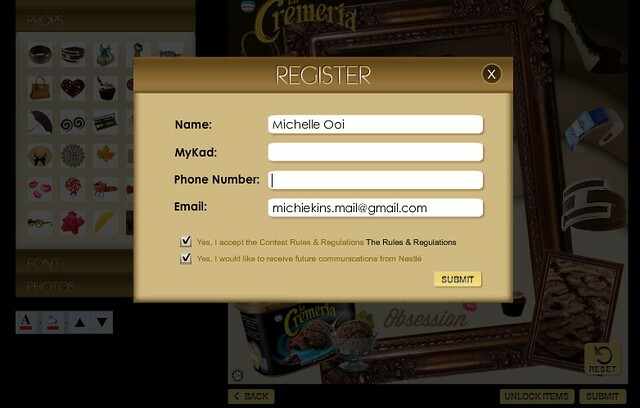 Once your design is approved, you can check out the virtual La Bella Magazine where they will showcase your designs! 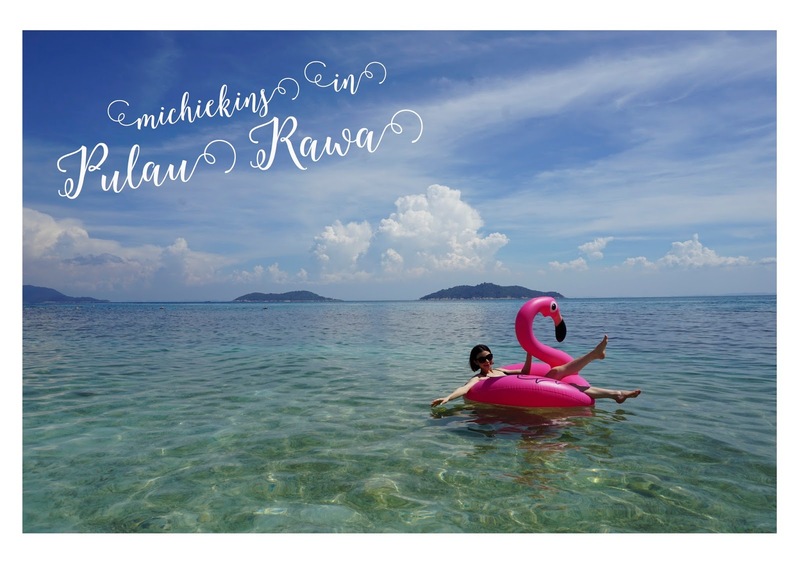 The main prize winner will receive one attire, one pair of shoes, one hair accessory and one shawl/hijab. 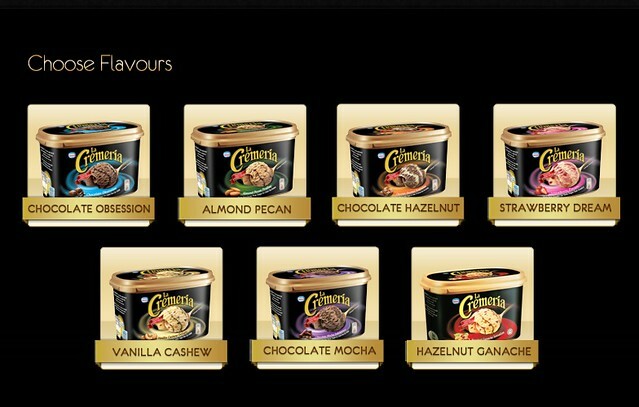 Since there are 7 flavours, there will be a total of seven Main Prizes to be won! 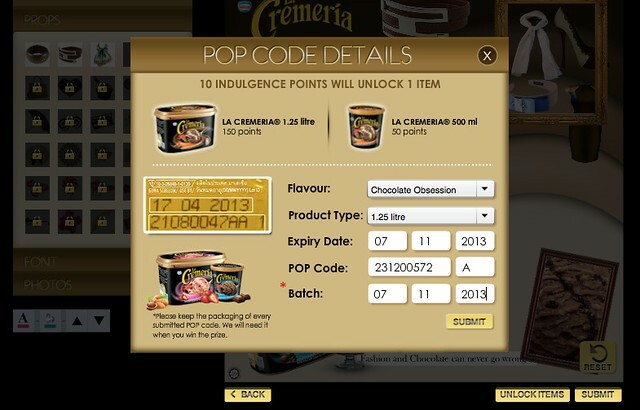 Most indulgence Points Submitted Winner will receive four units of La Cremeria Tubs a month, for 12 continuous months. There will be 10 Most Indulgence Points Submitted Prize to be won. 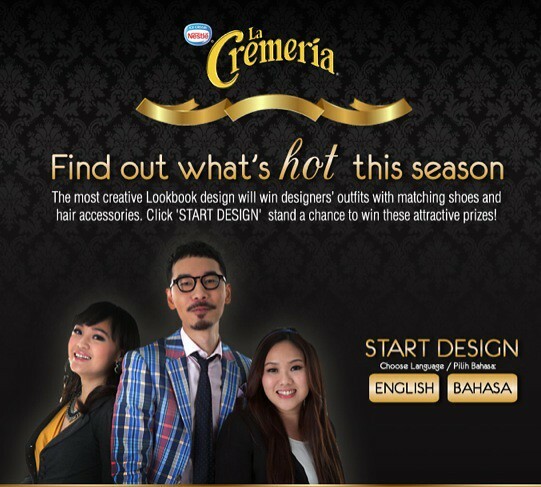 Join the LA CREMERIA La Bella contest and stand a chance to win amazing fashion item!